Be sure to stop by the front desk to check in for your Open Gym reservation. Youfit has showers and toiletries, but you'll need to bring your own towel. Also, don't forget to bring your own lock. If you don't have one, you can purchase a lock at the front desk. 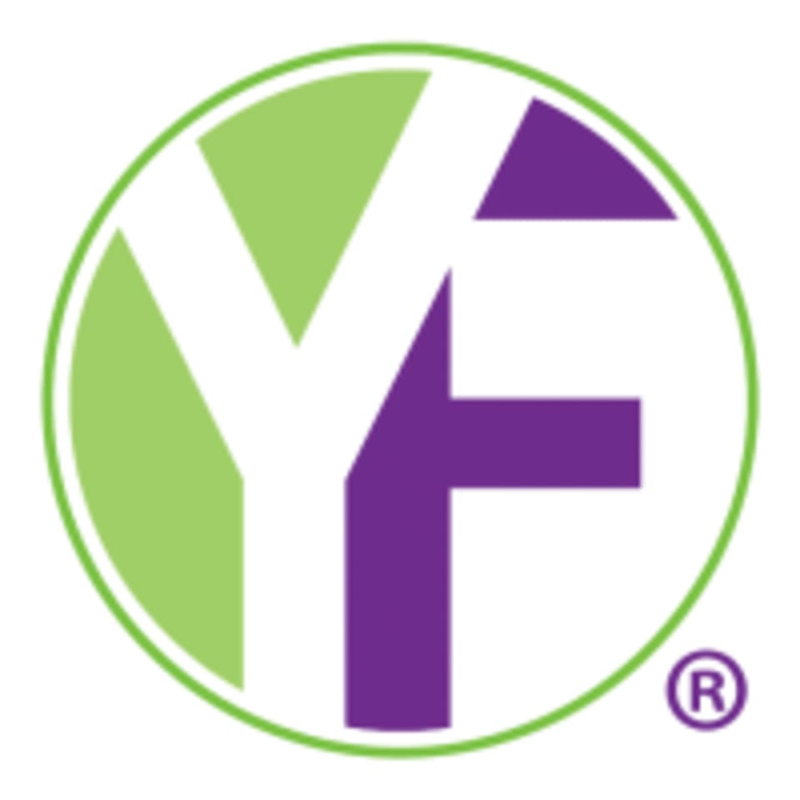 Check out the Youfit class schedule to see if you want to attend a class, or hit the gym floor for a workout on your own. You can arrive at any time during your reservation window and stay for 10 minutes, 2 hours or 4 hours — you do you. This club is located at 10840 Pines Blvd.